A Lagos judge on Tuesday adjourned the court hearing between the Central Bank of Nigeria (CBN) and MTN Nigeria over the alleged repatriation of $8.1 billion until December 12, after lawyers said they wanted to report back on settlement talks. Saliu Saidu, the presiding judge at the Federal High Court in Ikoyi, after hearing submissions from counsel on both sides including Wole Olanipekun, Damian Dodo, Fabian Ajogwu, Adeniyi Adegbonmire, and Bode Olanipekun, MTN Nigeria, as well as Seyi Sowemimo and Ademola Akinrele for the CBN, agreed that parties should be allowed to pursue an effort at resolving the dispute out-of-court. The Attorney General’s office was represented by senior state counsel, T.D. Agbe and C.H. Okoronkwo. Sowemimo told the court that talks between both parties were “at an advanced stage” but no figures had been agreed and no liability assigned. MTN has consistently maintained that the allegations are without merit and that it has fully complied with all Nigerian laws and regulations concerning foreign capital importation. In court filings, the company cited a 2016 senate investigation into alleged foreign exchange violations where the CBN, in sworn testimony, said that the company was not in breach of any provision of the law with respect to the contested Certificates of Capital Importation. Africa’s biggest mobile operator is also asking the court to prevent authorities from taking further negative steps against it. The CBN on August 29 ordered the firm and four of its lenders to bring $8.1 billion back into Nigeria that it alleges the company sent abroad in breach of foreign exchange regulations. 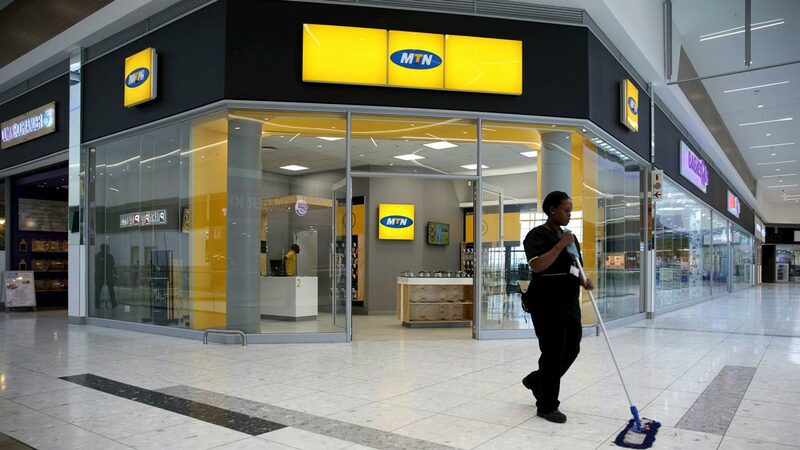 MTN also faces a separate $2 billion tax demand from the Attorney General’s office which the company denies and says is frivolous and calculated to “disturb or otherwise interfere with the business of the company,” according to court documents. A separate hearing on the matter was postponed Monday to February 7, 2019.